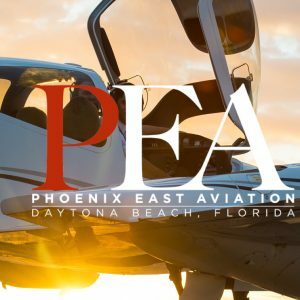 Since 1972, we have trained more than 12,000 pilots and within just two weeks of arriving at our renowned Florida flight academy, you too will be flying at the controls of one of our modern fleet of aircraft taking your first lesson. Our teaching experience, industry credentials and professional reputation have been built up over more than 40 years of aviation excellence and we appreciate how important our heritage is to your future. CLASIFLY Group ©. All rights reserved.